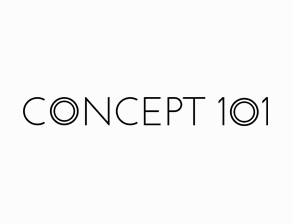 Concept 101 is a collective lifestyle brand that brings international trends from over the world to China. Our philosophy is to create extraordinary experience of interior decoration and advocate mixing styles in a personal way . Concept 101 offers not only inspirational products but also interior design services ranging from private to public projects.